Major US indexes pared losses in the afternoon following a report stating President Donald Trump’s tariff proposals could have “carve outs” for Canada, Mexico, and other key allies. 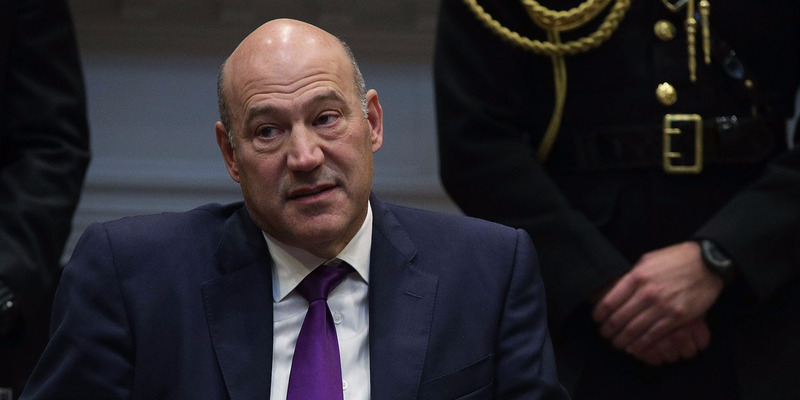 White House chief economic advisor Gary Cohn’s coming exit reignited fears of a global trade war as traders worry other nations may retaliate against US measures. The former Goldman Sachs executive is a proponent of free trade, and he butted heads with President Donald Trump over the recently announced tariffs. Follow major stock indexes in real-time here. 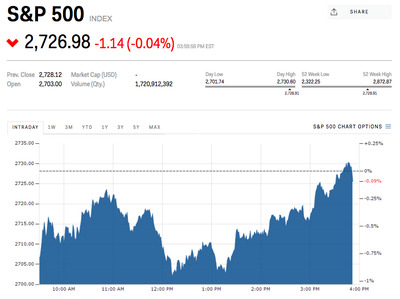 The US stock market pared early losses in the afternoon hours after a report suggesting President Donald Trump‘s tariff proposals could have “carve outs” for Canada, Mexico, and other key allies. The rally came following a sharp decline at the open after Gary Cohn, a former Goldman Sachs executive and champion of free trade, said he’d step down as Trump’s top economic adviser at a time when the president is seeking more protectionist measures. Investors have been worried Trump’s actions will prompt retaliation from other countries and wind up costing the US economy hundreds of thousands of jobs. Trump announced sweeping tariffs on steel and aluminium last week, and he has pushed forward on them despite protests from Cohn. There has also been speculation the Trump administration may be close to clamping down on Chinese investments in the US and imposing tariffs there as well. After taking an early beating, industrial stocks pared their losses Thursday, with General Electric, Boeing, and Caterpillar rebounding after each falling more than 0.7%. Meanwhile, steel producers US Steel and AK Steel both climbed more than 0.9%. Elsewhere in markets, the US 10-year Treasury yield was little changed at 2.88%, while the US dollar index rose 0.2%. Crude oil fell 2%, and gold dropped 0.7%.